In Depth Imagine a world without these technologies. Horrible, isn't it? Many gadgets are me-too products, and that's no bad thing: technology is all about standing on the shoulders of giants, with firms taking and refining each others' ideas. The following ten-ish gadgets are our nominations, and our rules are simple: it has to be everyday tech, so for example computers and sat-nav devices count but hospital hardware and systems such as ABS definitely don't, and it must have had an enormous impact. Think we've missed something? Let us know @TechRadar. Imagine a world without Cliff Richard's Wired For Sound. 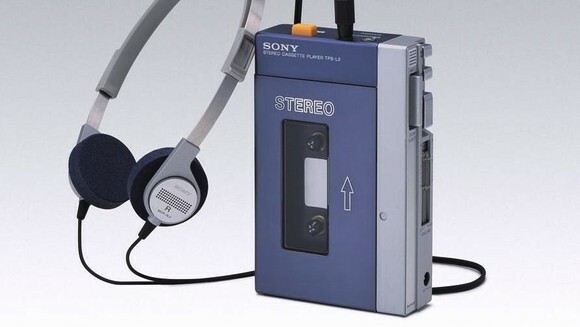 That's what you'd have without the Walkman, which first appeared in 1979 and transformed the way we listened to, and thought about, music. With the Walkman, everyday reality was a movie, you were the star and your tapes were the soundtrack. It was mind-blowing then, and it's still pretty impressive today. 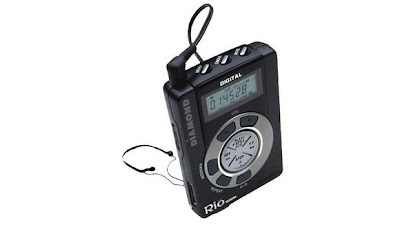 19 years after the Walkman, Diamond took Sony's ball and ran with it. The Rio wasn't the first mass-produced, solid-state digital music player - that was the SaeHan MPMan F-10 - but the 32MB Rio was the one that kickstarted the digital music revolution. If the heads of major record labels could travel back in time and kill something, the Rio would be top of their list. Is your gran reading Fifty Shades of Grey? 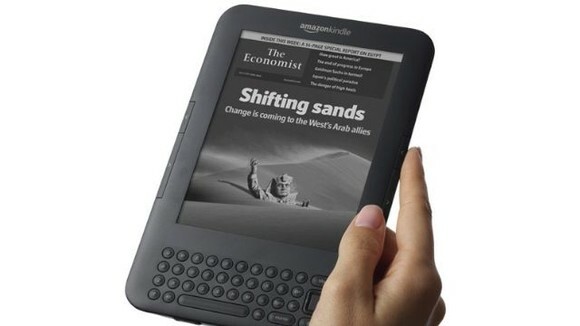 Blame Amazon: the Kindle is the iPod of ebooks, and while the first generation was rather clunky the third generation cracked it and started not just an e-reading boom, but the self-publishing boom that's created superstars such as Fifty Shades filth-monger EL James. 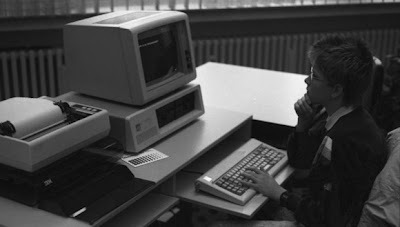 Compaq may deserve the credit for popularising it, but IBM invented it: the IBM Personal Computer, or PC for short, was widely cloned by obscure firms such as Dell, Compaq and HP, creating a de facto industry standard that enabled the personal computer boom of the 1980s and 1990s. 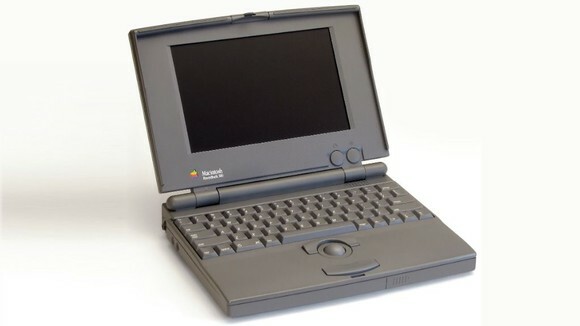 Today's PCs look very different from IBM's original, of course, but everything from Ultrabooks to iMacs has the PC in its DNA. 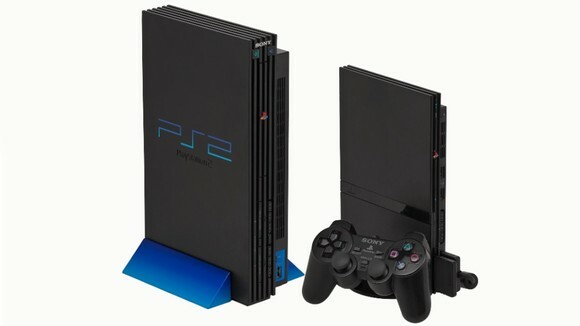 Games consoles had been around for a long time, of course, but the PS2's blockbuster sales made gaming massive - and its inclusion of a DVD drive not only helped cement the then-youthful format's place in our front rooms, but also paved the way for today's consoles as hubs for all kinds of home entertainment. It looks hilarious now, but every time you update Facebook from your phone you owe a debt to the DynaTAC. 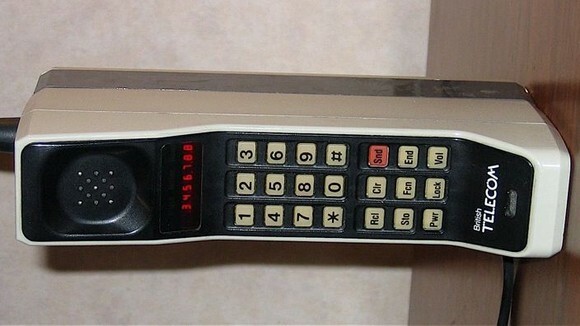 The DynaTAC 8000X was the first commercially available portable cellular telephone, a phone you could carry around without being tied to a car or an enormously heavy briefcase. 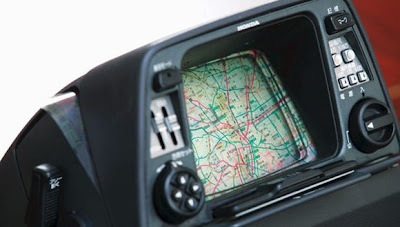 Instead of connecting to a single transmitter, the DynaTAC 8000X used a network consisting of "cells" spread over a wide area, hopping from cell to cell as you moved around. 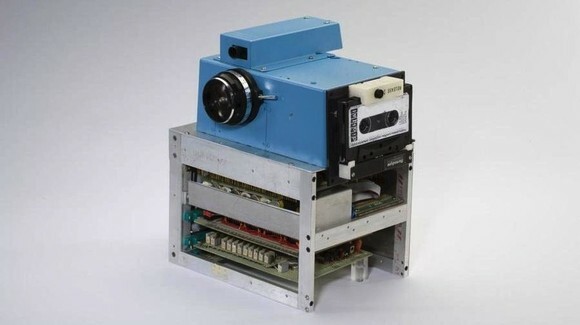 Steve Sasson, an electrical engineer who worked at Eastman Kodak, invented the digital camera in 1975. It used tape rather than solid state storage, its resolution maxed out at 10,000 pixels rather than today's multi-megapixel monsters, and it looked rather like a cassette recorder that had fallen on hard times, but it would prove revolutionary - and sadly, its descendants would ultimately kill Kodak's consumer business. 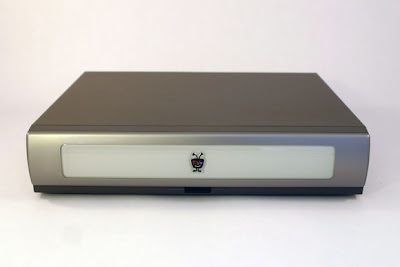 TiVo wasn't just about the hardware, although of course a digital video recorder is a handy thing to have. It was important for its software, too, which can recommend programmes it thinks you might like, find films starring your favourite actors or ensure you don't miss any episodes of Breaking Bad. Time-shifting and ad-skipping made it the networks' enemy and telly addicts' best friend. A shoo-in for the best product name of all time, the Electro Gyro-Cator was important for another reason: it was the first commercially available automated in-car navigation system. It used a gyroscope rather than GPS and transparent maps rather than computer-generated directions, and it was both enormously heavy and ridiculously expensive, but both sat-nav devices and apps can legitimately call the Gyro-Cator "granddad". Hire SEO for your website for 100$ per month per keyword and get listed on first page of Google. Contact : markrobinson700@gmail.com with subject line "Need SEO"